Folks waiting for waiting to play PS3 games on your PS4, this is how it will work on Sony game streaming service PlayStation Now. A new leaked video shows a PS4 running PS3 game Killzone 3 through the gaming cloud. The PlayStation Now shown in the video is currently in beta, so you’ll see improvements once release to the general public. 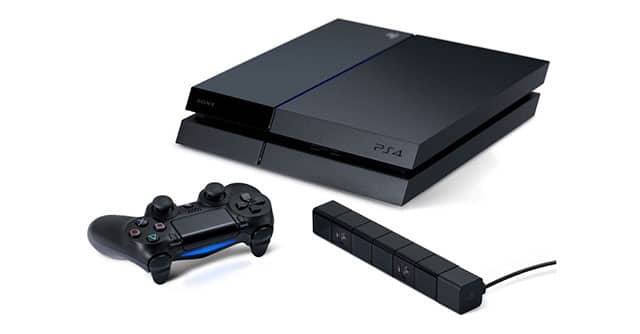 The user selects PlayStation Cloud from under the PSN icon then the service authorize and test your connection. The PlayStation Now service will allow you to play PlayStation games across Sony devices including PS Vita, PS3, PS4, and even Sony’s Bravia TVs. You will be able to rent an specific game or buy a subscription to play from a from a range of PlayStation games. The service is currently in beta and will launch in the US in the summer.